Kidstogether™ offers Camptogether Little Ones™ for toddlers, it is 120 minutes camp, includes 60 minutes of Enriched Classes and 60 minutes of Gymtogether™ classes. 60 minutes enriched classes of Combining physical activity, gymnastics, rhythmic gymnastics, music, games, and arts & crafts, we’ll help your child stay active and engaged. Toddlers are guided to gymtogether™ room, play with rhythm to enjoy the movement. Our staff gather the toddlers around the circle to start the story time with stories, songs, finger plays and movement games to appeal to children, Introduces a range of picture books and other media that supports early literacy growth. Toddlers are introduced to a variety of sensory through movement, games, songs, and playing simple rhythm instruments, snack is provide to toddlers to enjoy. Explore your Child's creativity through mixed-media techniques and drawing and painting in a variety of mediums, including oil and soft pastels, watercolors, tempera, ink, pencils and crayons. Inspire toddler's imagination and sense of discovery as kids learn how to explore the Arttogether collections of art, history, and nature through the eyes of a child. 60 minutes of Gymtogether™ for this age includes gym through movement, games, songs, and playing simple rhythm instruments, toddlers can slowly start to instill both an understanding of the concept of beat, and an ability to play along to the beat. Your child will begin to synchronise music through movement and playing rhythm instruments. Welcome to discover Kidstogether™ fantastic indoors activities that families could make New friendships and good memories here. To know more about session dates and enrollment details, click ENROLLMENT NOW. 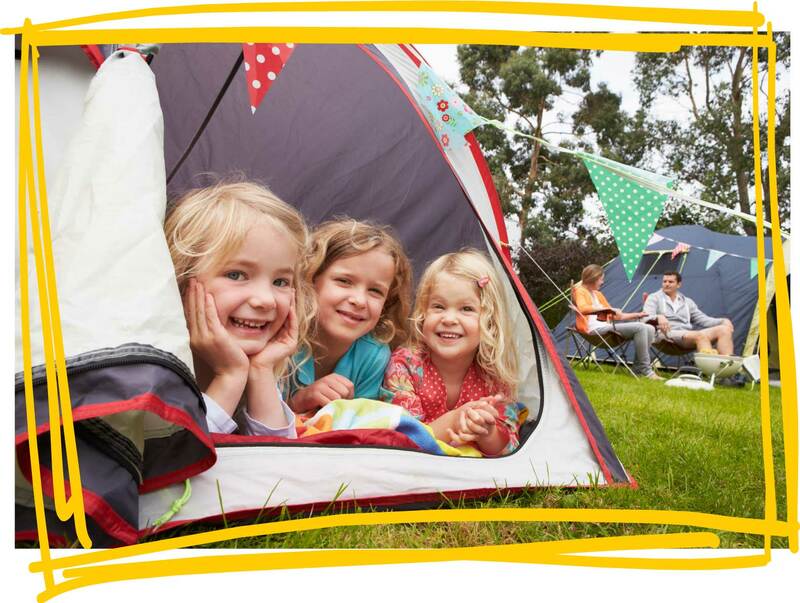 Kidstogether™ offers Camptogether Bigger Ones™ for preschoolers, it is 3 hours camp, includes 60 minutes of Enriched Classes, 30 minutes of Songtogether™ classes, 60 minutes of Gymtogether™ classes, and 30 minutes of Spotlight Activity. Preschoolers are guided to gymtogether™ room, play with rhythm to enjoy the movement. Preschoolers gather around staff in a circle for storytogether™ time. Kids enjoy stories, songs, games, puzzles, circle time and arts & crafts while learning basics such as letters, numbers, shapes and colors. This program is designed to help children develop intellectually, physically and socially as well as build a strong foundation for kindergarten while becoming more independent. kids get to work in a variety of age-appropriate art mediums, taking inspiration from the works of famous artists. kids will create acrylic on canvas cubist paintings and ceramics, create acrylic on canvas paintings using modeling paste and quick brush strokes. Preschooler introduced to STEMtogether™ that teaches basic scientific principles and complex subjects in Science, Technology, Engineering, Mathematics (STEM), Machinery and Software Engineering through the use of STEM curricula. kids can have fun exploring shapes, sounds, textures and space, this classes designed for the preschoolers promote active play and develops motor skills. A snack provide to Preschoolers to enjoy. Preschoolers guide to sing simple songs and phrases with more accuracy, as they gain the greatest control of their voice and their ability to change the way to pitch, dynamics and tempo. As their ability to hear, move and play to the beat improves, they can also begin experimenting with good rhythmic patterns. the child at this age can express himself by making up his own songs and moving very freely to music. A wonderful program designed to strengthen basic conditioning, flexibility, coordination, and overall personal growth. Working skills based on their own abilities giving them the self confidence to learn and grow physically, individually, and gymnastically. Gymtogether™ make for an action-packed and memorable camp experience for children, The Gymtogether™ coaches are amazing at breaking down and spotting skills and drills that will begin to introduce gymnastics and build confidence. Preschoolers introduce to Activities include Dramatogether, Yogatogether and Creative Movement. Get high-energy kids moving at yoga camp programs, Kids can also enjoy tumble tracks, foam pits, trapeze, floor exercises and yoga poses. Breaks from training include diverting play like arts, crafts, games, dance sessions and more.